Professor Mike Horton (1948-2010) was a hematologist-turned-basic scientist who made significant contributions in the bone field and beyond. 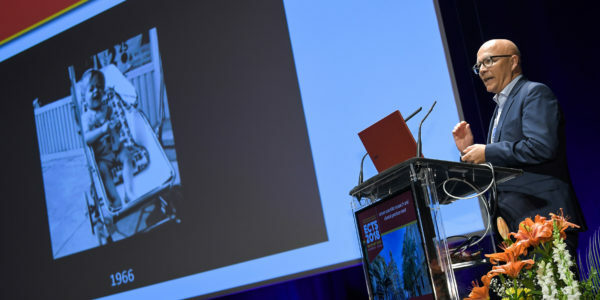 He performed pioneering work in osteoclast biology which resulted, among other things, in the recognition of the alpha v beta 3 integrin as a therapeutic target for inhibiting bone resorption. 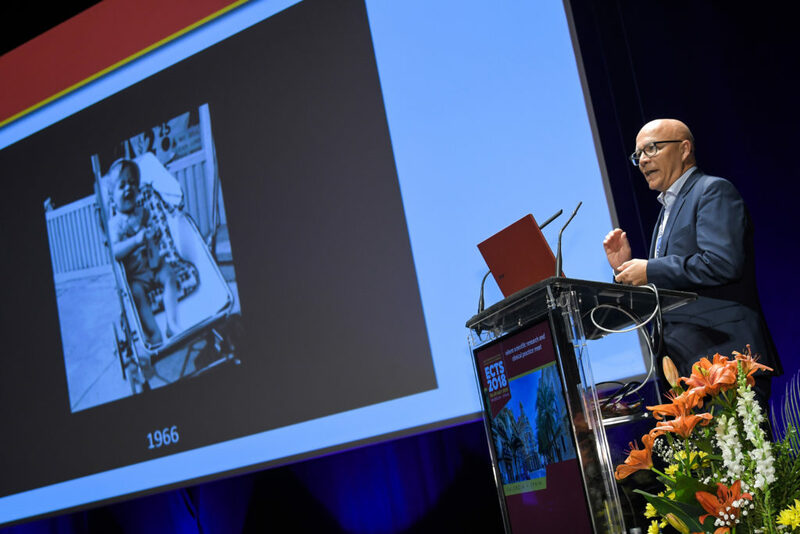 His warm personality and wide-ranging interests inspired many young researchers. 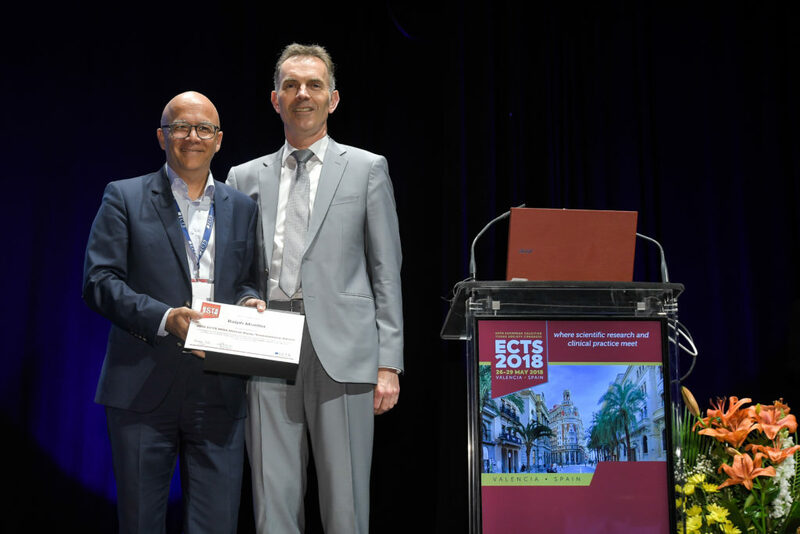 The award is for €1000 (Euros) and is announced during the ECTS annual congress. 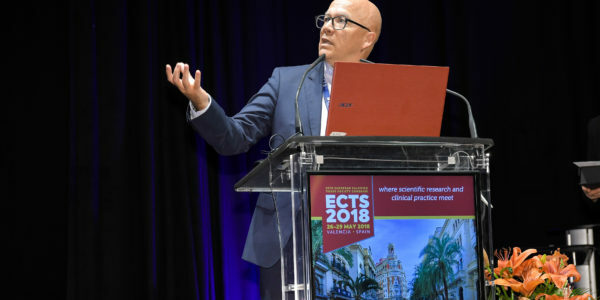 The ECTS Mike Horton Award is open to individuals who have made a significant basic or translational contribution to the field of bone and calcified tissue. 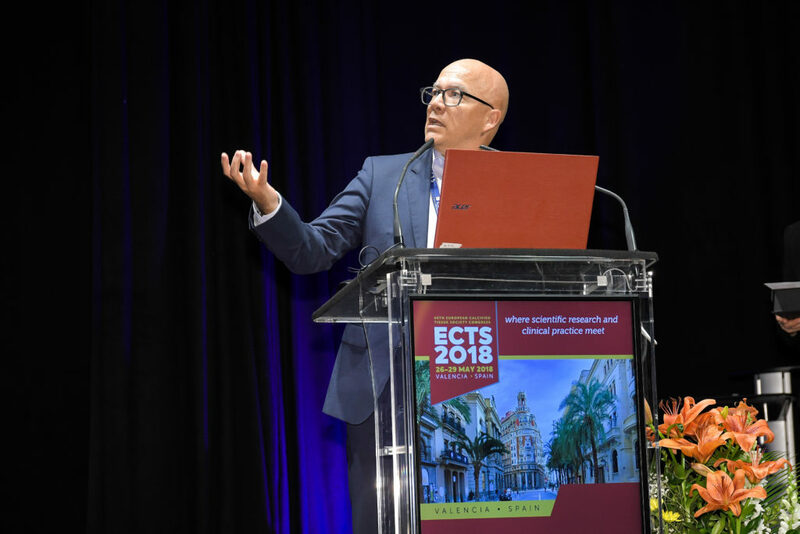 Nominees must be nominated and seconded by ECTS members. Nominations for the 2019 Mike Horton Award are now open until Monday 26 November 2018. Proposers should submit a nomination using the word form and send it back to Dorota Doszko (dorota.doszko@ectsoc.org). A confirmation email will be sent after submitting the nomination. All nominations are reviewed by an independent panel of reviewers. The final decision is based on the marks and comments from the reviewers and any conflicts of interest are identified and dealt with appropriately. 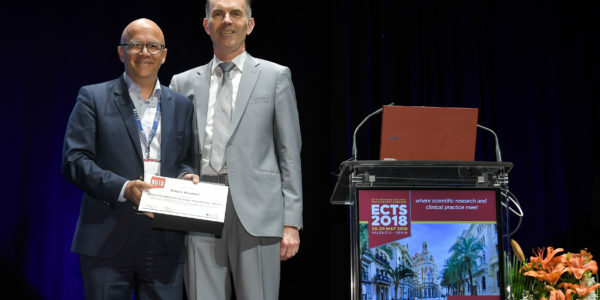 Congratulations to Ralph Müller (Zürich, Switzerland) recipient of the 2018 Mike Horton Award presented during the ECTS 2018 Congress in Valencia, Spain. For a full list of previous Award recipients, please visit the Previous Grants section.